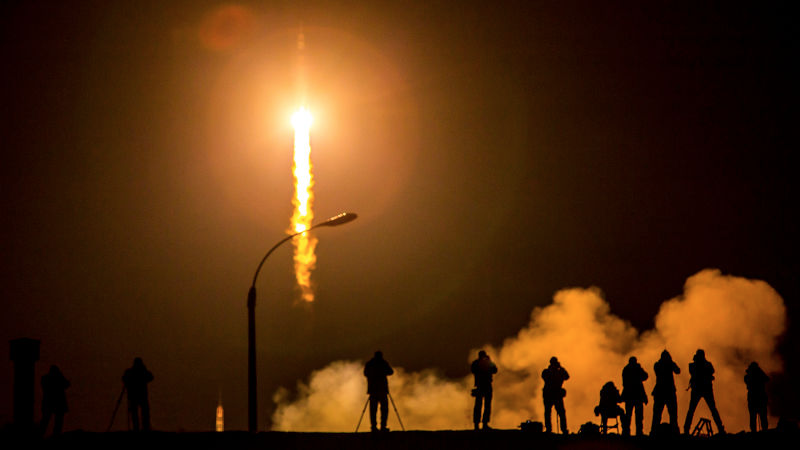 In 2015, 87 rockets were launched into space. This video shows almost all of them—save for 4 Chinese launches without video—in one glorious super-cut. From Falcon 9 v1.1 on January 10th to Long March 3B/E on December 28th, 2015 was a pretty great year for rocket launches. Russia lofted the most at 29, with the U.S. and China not far behind, launching 20 and 19 respectively. If you’re wondering, 1994 set the record for rocket launches, at an impressive 93. You can sit and watch 32 whole minutes of the 83 launches in the clip below. Enjoy!